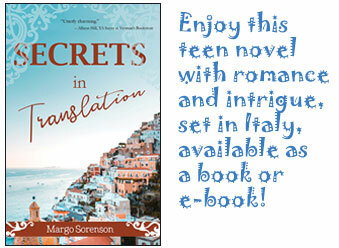 If you're a teen or adult reader, you'll find intrigue and romance in my new book, Secrets in Translation (Fitzroy Books, October 2018). What seventeen-year-old girl wouldn't want to return to Italy and meet a hot, young, Italian university student? For Alessandra, the answer is more complicated—and dangerous. You'll stay up-to-date with news about this book by following me on Twitter. I have a new picture book to look forward to.. It's still too new to have a cover illustration but I can share the title. Look for Little Calabash, published by Island Heritage Publishing, sometime in 2020! 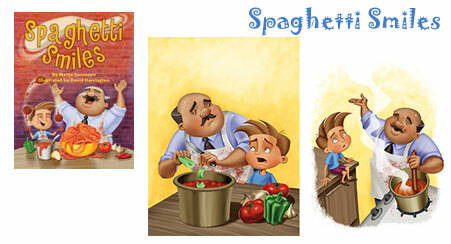 Jake wants to find the perfect neighbor for his Uncle Rocco's Italian restaurant, but it's not going to be easy! Picture book fun for ages 4-8. Order your copy from Amazon or Barnes and Noble! Margo recently visited Hale Kula Elementary school in Wahiawa, Hawaii, where School Library Journal School Librarian of the Year Michelle Colte hosted the awesome event. Invite Margo into your classroom or library or meeting for a virtual visit! Click here for more information. If you would like Margo to sign any of her books, you can contact her via the contact page. She is happy to sign bookplates that you can put into each book, if you send her a self-addressed, stamped envelope, or she is happy to sign the book itself, if you send it to her accompanied by return postage. Margo's Hawaiian name, Leipua'ala (lasting gifts for children), given to her by a Hawaiian family friend, means a great deal to her. That friend presented his explanation of my name in this way: "The lei represents the books you create which are gifts for the younger generation. The pua are all the children to whom you dedicate your work. 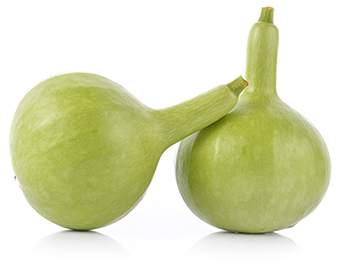 And the fragrance or 'ala is the lasting imagery from your books the children will take with them into adulthood."